Upside down chalets with balcony. 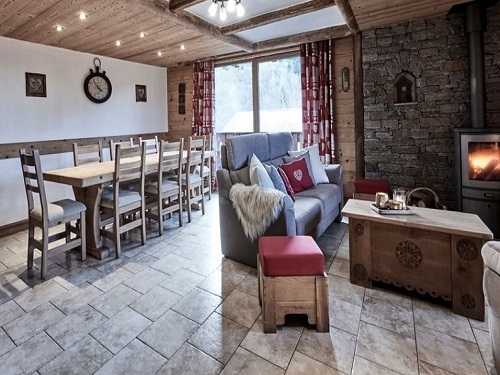 Chalets 181 is one of the six identical chalets located in a stunning satellite village of Les Menuires below the fabulous peak of La Masse and beside the River Doron. 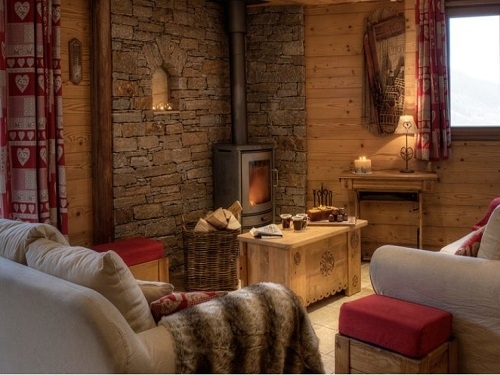 Sat-sat arrivals for 2017/18 season Chalets 181 are a collection of six very similar chalets located in a stunning satellite village of Les Menuires below the fabulous peak of La Masse and beside the River Doron. 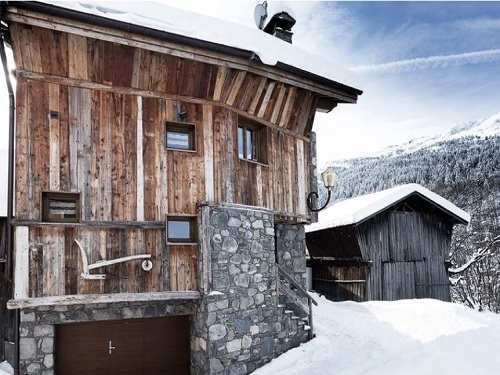 This beautiful location is hard to beat for Alpine atmosphere with fantastic views up the valley towards Val Thorens and very close to the piste and lift system giving access to the full Three Valleys area. 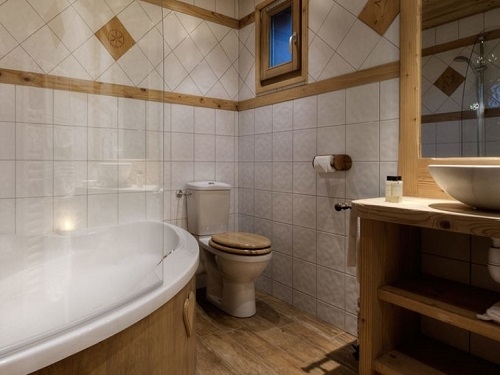 The development is set in a beautiful, quiet village just below the main resort centre where we have four detached chalets to offer - each one sleeps 8-10 people (with two different room layouts). 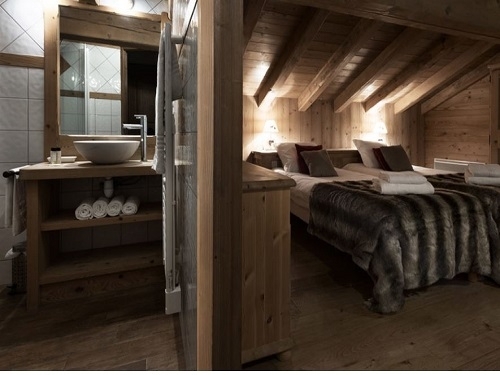 As we have these two grouped developments, in Les Menuires we can accommodate any group size up to 75 people in closely linked accommodation in the best ski area of the world - Val Thorens/Three Valleys. 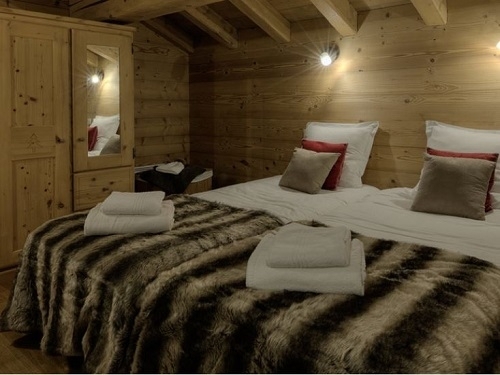 Catered chalets to sleep 8-10 people in 4 double or twin en-suite rooms plus a bunk cabine - perfect from small groups and families, hot-tub and sauna The beautiful catered chalets have stunning views up the valley towards Val Thorens and are located very close to the piste and lift. The chalets can accommodate 8-10 people. 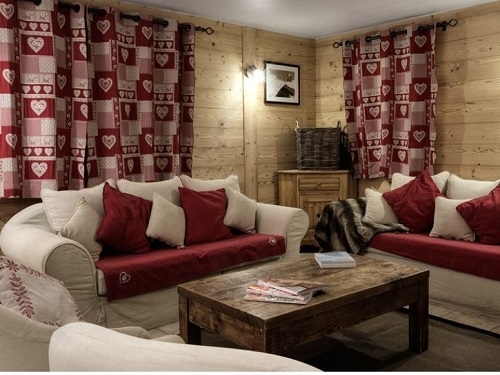 We have Chalet other chalets available, all located either behind or next door. You can book each Chalet individually as a whole chalet for your party allowing smaller groups to have exclusive occupancy of a chalet or you can book by the room or even as a large group as we can welcome groups up to 68 people to this wonderful location by booking several of the chalets together Two of our chalets in this collection offer a premium service - please contact us for further details. 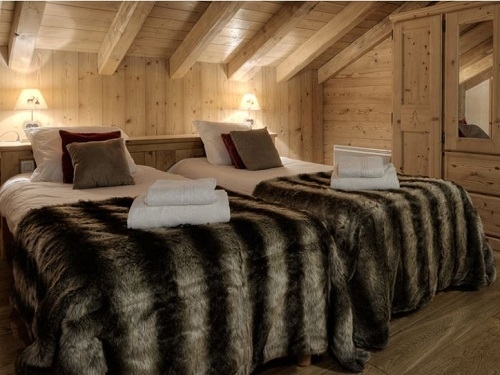 Please contact us directly for availability and pricing etc for each individual chalet.